BASUG Postgraduate Admission List 2018/2019 | The Bauchi State University Gadau (BASUG) Postgraduate Studies Admission List for 2018/2019 Academic Session is out – Download BASUG PG Admission List in PDF. 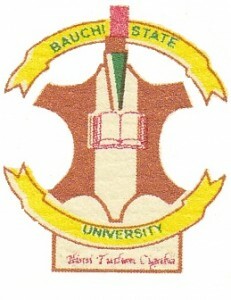 This is to inform all the candidates that applied for admission into the Bauchi State University Gadau (BASUG) postgraduate programmes that the admission list [first-1st batch] has been released for 2018/2019 academic session. Shortlisted candidates are to log into their admission portal to pay acceptance fee and printout the acceptance.